It’s great seeing traditional electrical companies supporting home automation. It just makes sense to bring a certain level of smarts to your home. Your car already has more technology than your home if you think about it — from climate control to entertainment to engine and tire pressure sensors. 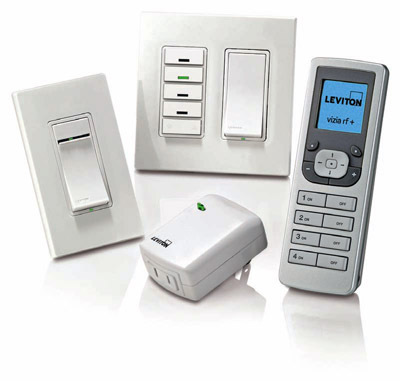 Square D which it typically known for your electronic panel circuit breakers now has a new line of LCD lighting controls called the Clipsal Saturn Keypads. 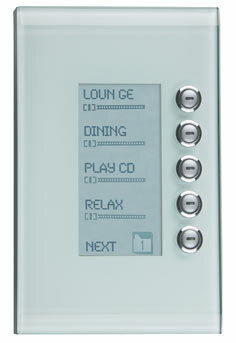 The keypad feature a “Dynamic Labeling Technology” (DLT) and combine a Saturn style cover plate, programmable keypad buttons, and easily customized labels on a backlit LCD screen. The five keypad buttons are lit with cool blue LEDs that complement the keypad’s sleek lines and show the status of controlled devices.